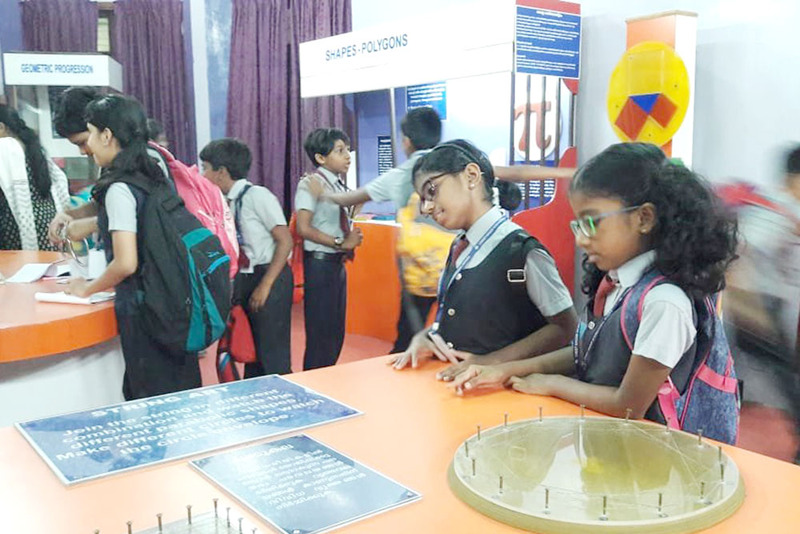 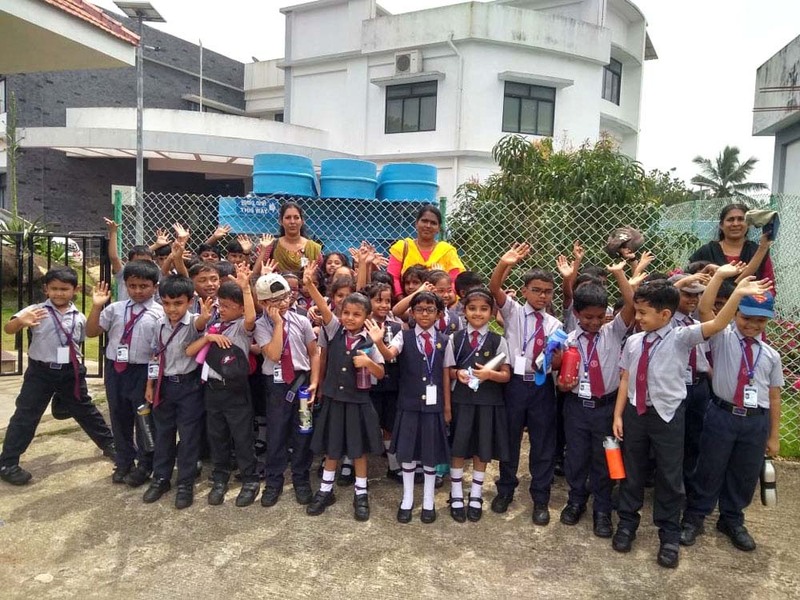 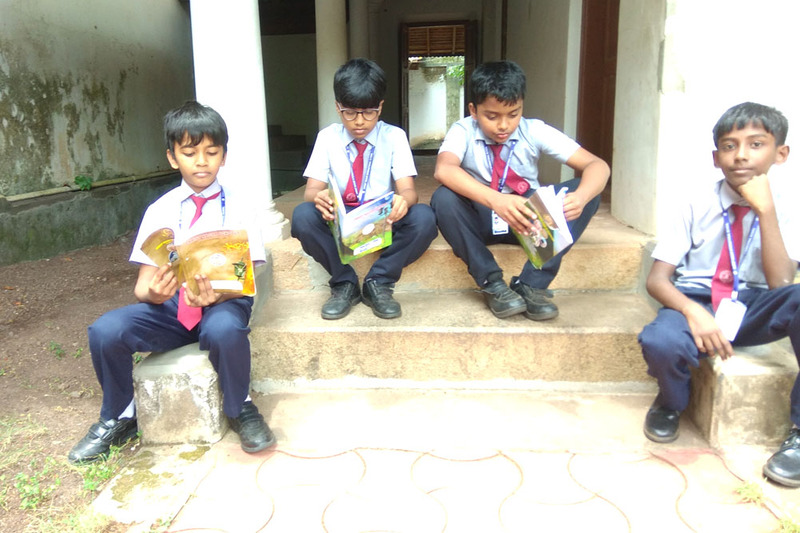 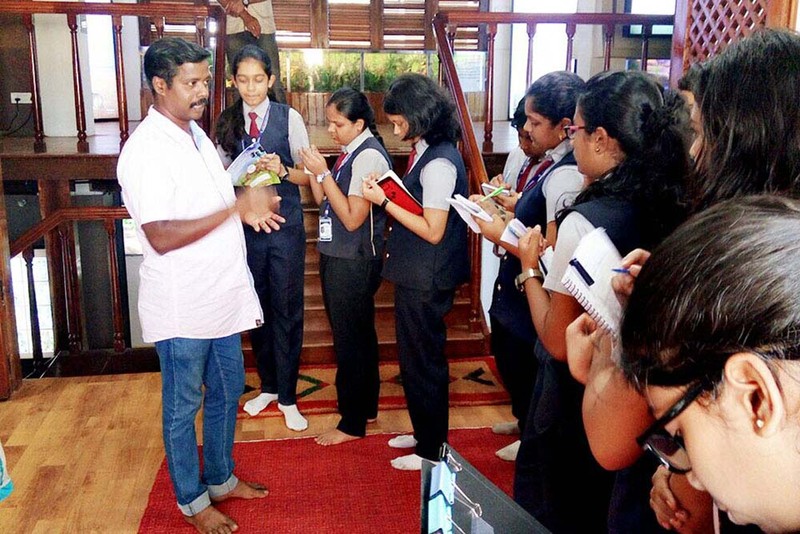 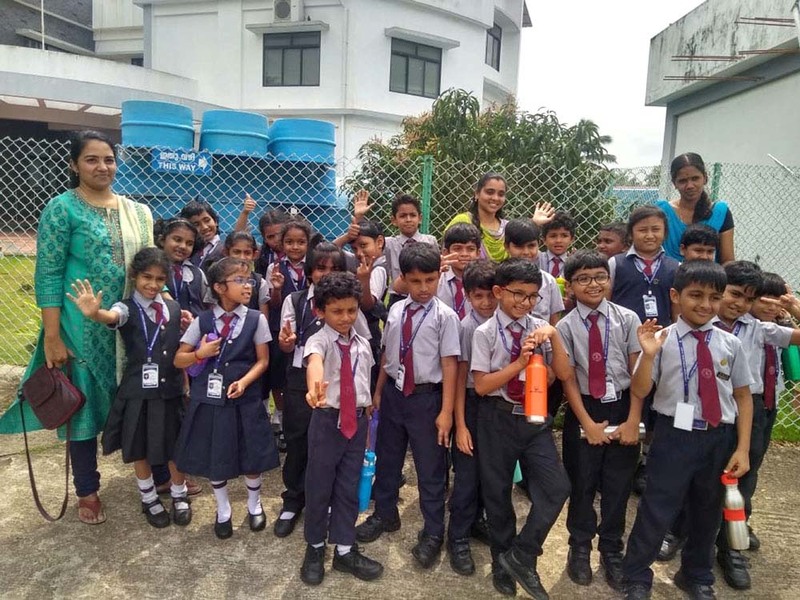 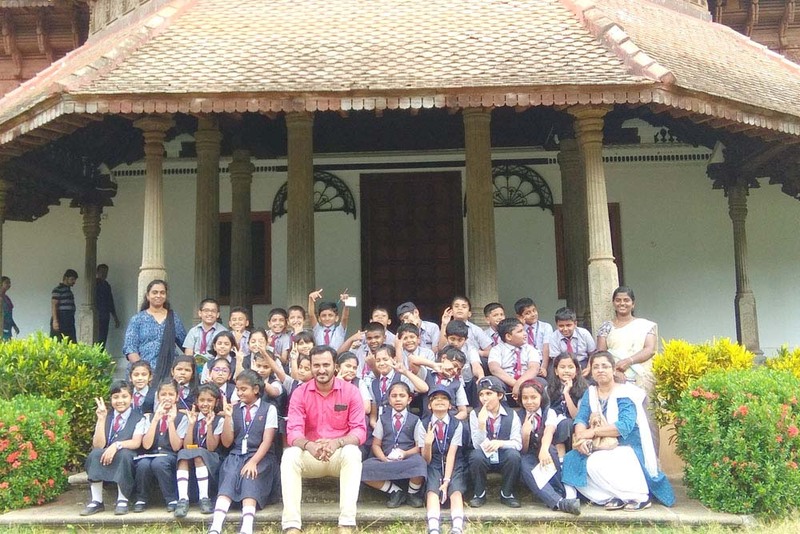 The students of Grades I & II, Grades III & IV, Grades V & VI and Grades VII, VIII, IX were taken to Vizhinjam Marine Aquarium, PuthenMalika, The Planetarium and the Kerala Biodiversity Museum respectively on 19 September 2018 as part of their educational trip. 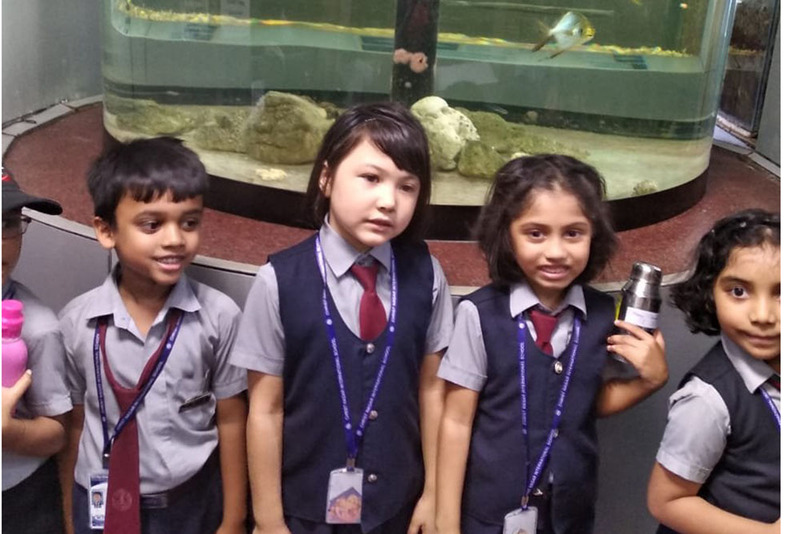 Grades I & II observed the fishes and turtles closely, learned their names and understood the various instructions put up there. 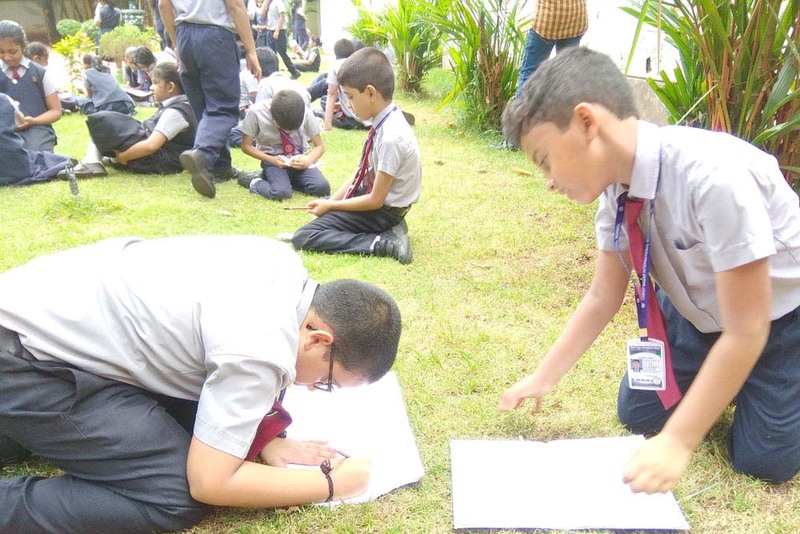 Grades III & IV were given an idea of various sources of history and how the sources help to know the life in the past. 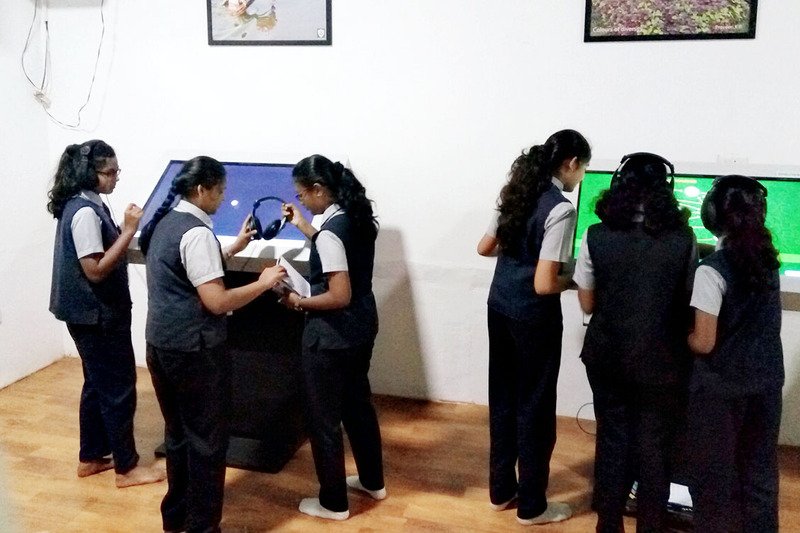 Grades V & VI through a 3D picture learnt the evolution of communication. 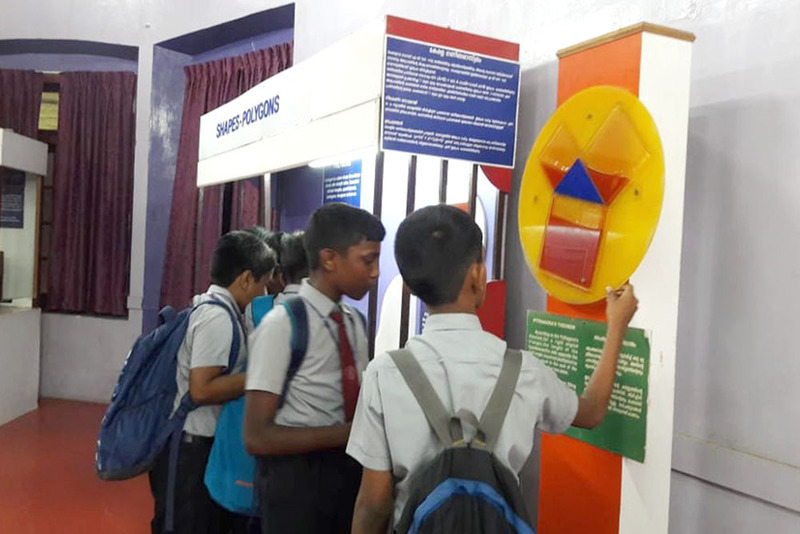 The various models in the museums exposed them to the science of energy, force etc and the mathematical theorems. 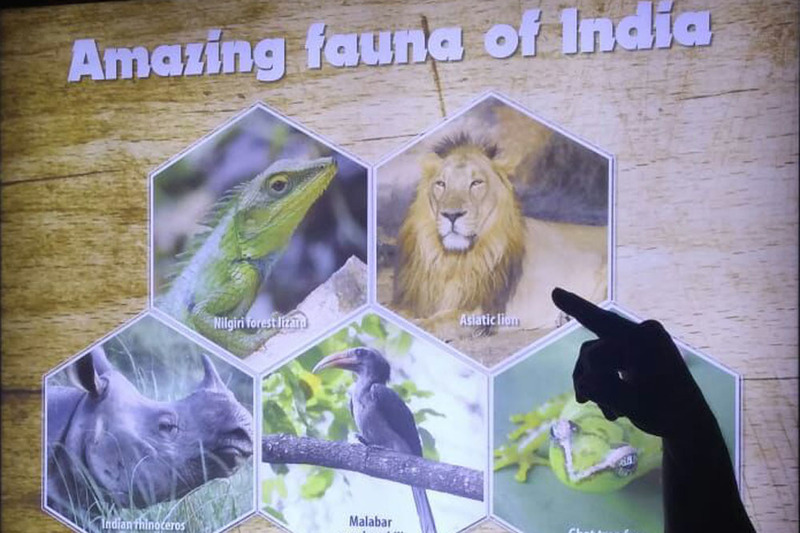 Grades VII, VIII and IX assimilated the extensive details regarding various biodiversity topics and the dioramas on various eco systems added to their knowledge. 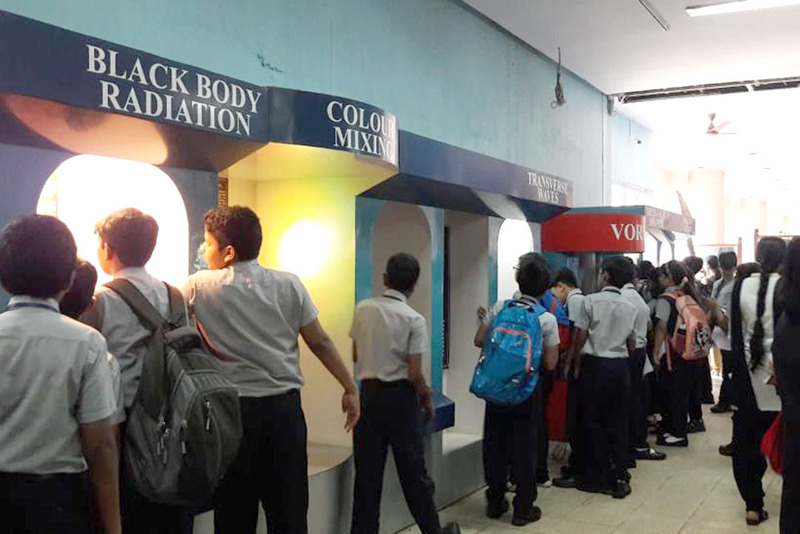 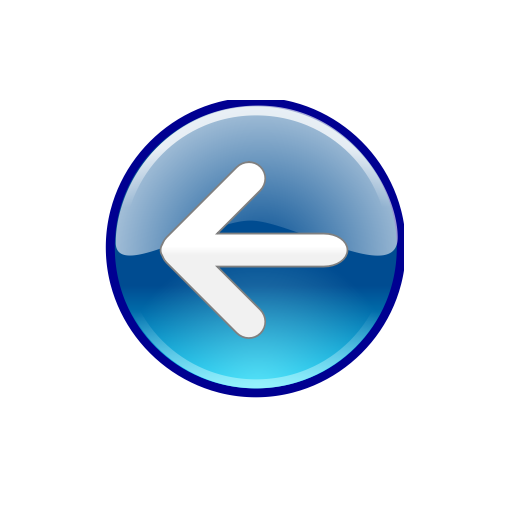 The interactive electronic kiosks engaged the students with user relevant information and learning games.